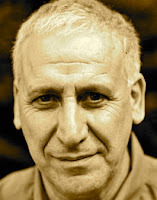 A Year of Being Here: Edward Hirsch: "I Am Going to Start Living Like a Mystic"
Edward Hirsch: "I Am Going to Start Living Like a Mystic"
"I Am Going to Start Living Like a Mystic" by Edward Hirsch. Text reprinted with permission from Lay Back the Darkness (Knopf, 2003), © Edward Hirsch. 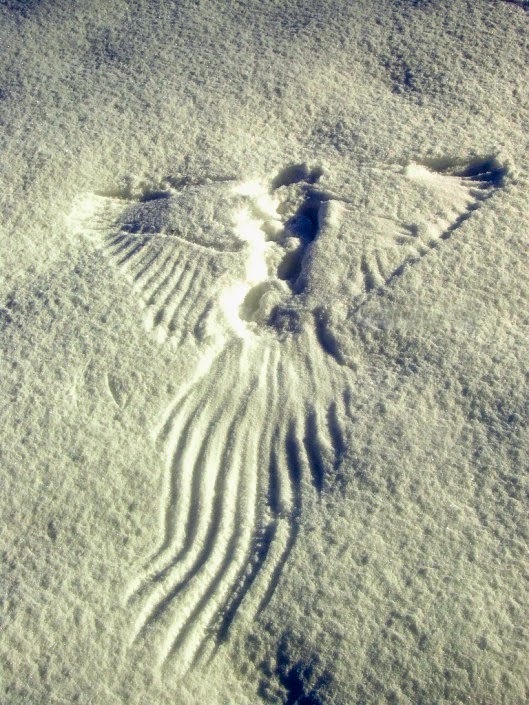 Art credit: "The Wingprint," photograph of a strike mark in the snow, presumably taken by Kyle Hill. The attacker was likely a Great Horned Owl or Northern Hawk Owl, preying on a "vanquished squirrel." Photograph slightly altered digitally by curator.